Hidden under the ocean are large quantities of plant life called seaweed. There are many different kinds that have been used for food, fertilizer, medicines and animal feed since ancient times. 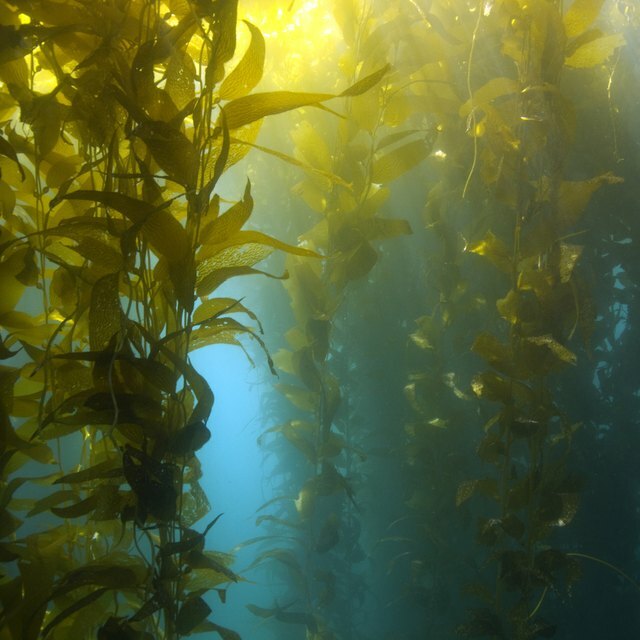 In the 20th century, emphasis has shifted from using whole seaweed to using the different molecules that they contain. Seaweed is more present in everyday life than might be thought. 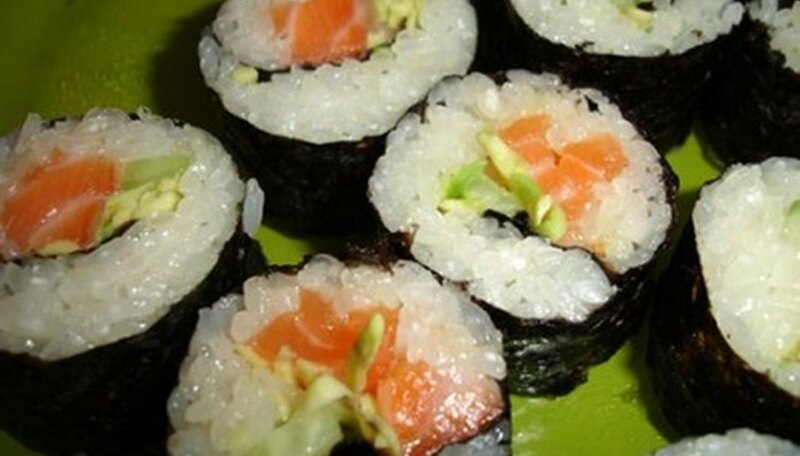 Seaweed is prevalent in Asian dishes. According to the Food and Agriculture Organization of the United Nations, in Japan, as of 1973, about 654,000 tons wet weight of seaweed was eaten each year. Sushi is wrapped with it, and bird's nest soup is made from regurgitated seaweed in bird saliva that glues nests to cliffs. 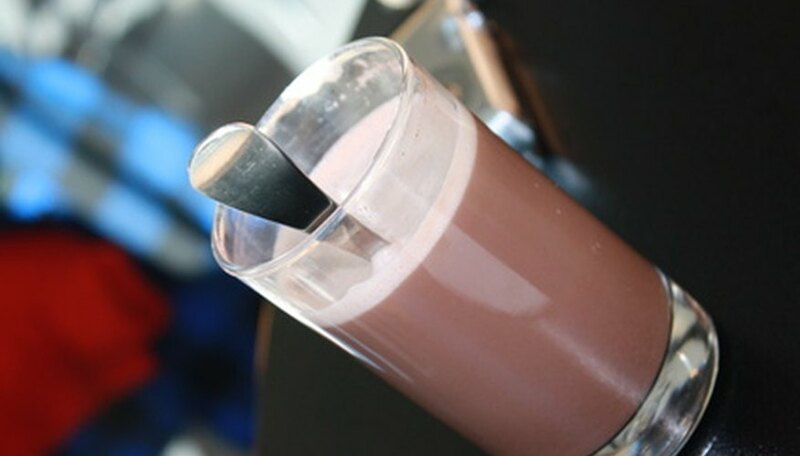 Carrageenan extracted from red seaweed is a thickening agent used in puddings, chocolate milk, chewing gum, jams and jellies. Algin or alginates from brown seaweed and agar from red seaweed are widely used in bakery products, candies, dairy products, salad dressings, ice creams and creams and jellies, as well as in processing meats, sausages and fish and in clarifying beers and wines. Carrageenan and algins are used in pharmaceuticals as binders, stabilizers, emulsifiers and for creating molds. The dental industry also uses them in molding preparations. 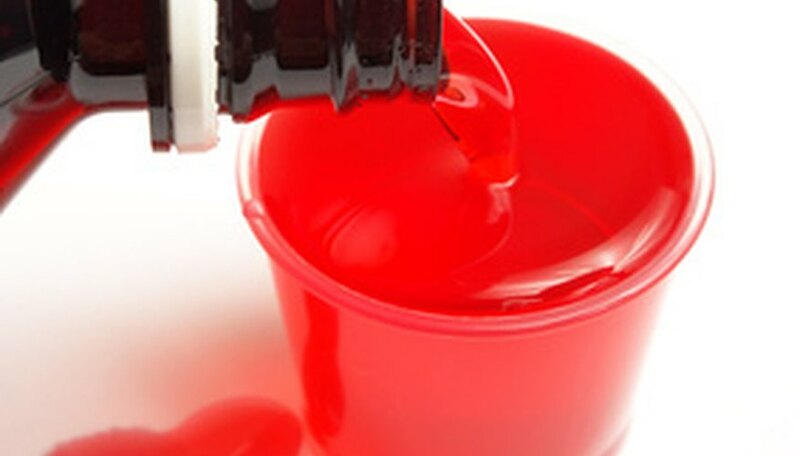 Alginates provide controlled release to oral solid medications, gastric reflux control, thickening and stabilization to oral liquids such as cough medicine as well as being used in wound care. Agar, derived from the cell walls of some red algae, has been a mainstay of bacteriological investigations since 1900, according to Christopher Lobban in "The Biology of Seaweeds." 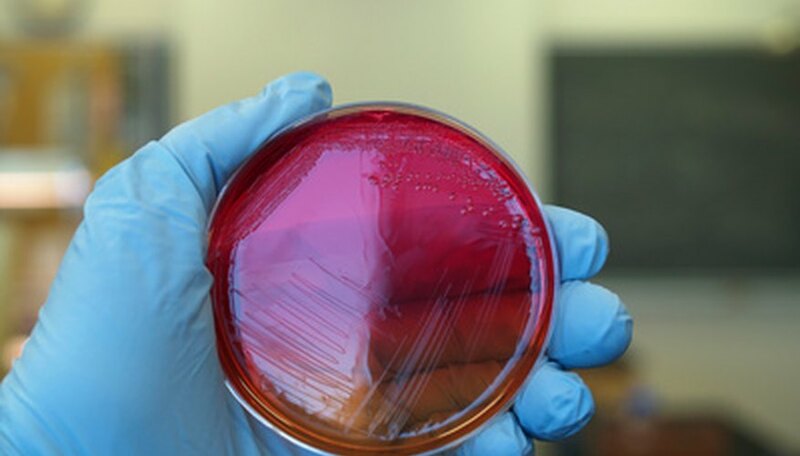 Bacteria are plated onto agar preparations in petri dishes or test tubes and cultured for study. 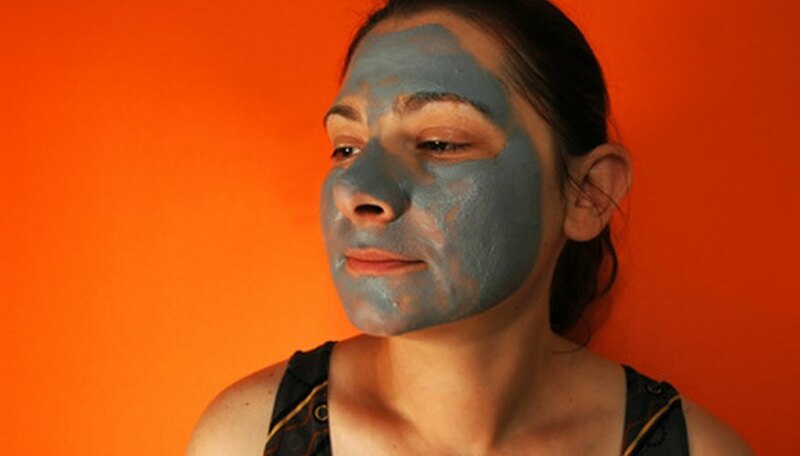 Whole seaweed is milled and added to bath water as a skin treatment. Crushed seaweed or seaweed paste is added to a large variety of preparations such as facial masks, body gels, creams and shampoos. Carrageenans are used in toothpastes, shampoos, hair conditioners, shaving products and skin cleaners. Alginates are added to many kinds of cosmetics. 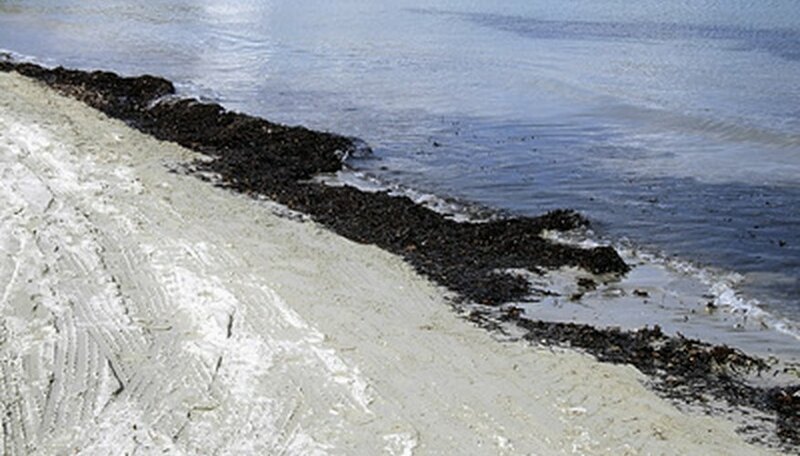 Seaweed can be applied whole to garden soil. It can also be dried and ground into fertilizer meal or processed and made into seaweed extract, which is then diluted for use. Seaweed fertilizer adds trace elements as well as plant nutrients like potassium, nitrogen and phosphorus. Whole or dried seaweed also adds organic matter. Algins are present in a wide variety of products, including paints, pigments, dyes and other finishes. They are used in fiber manufacture such as paper, cardboard, filters and textiles. 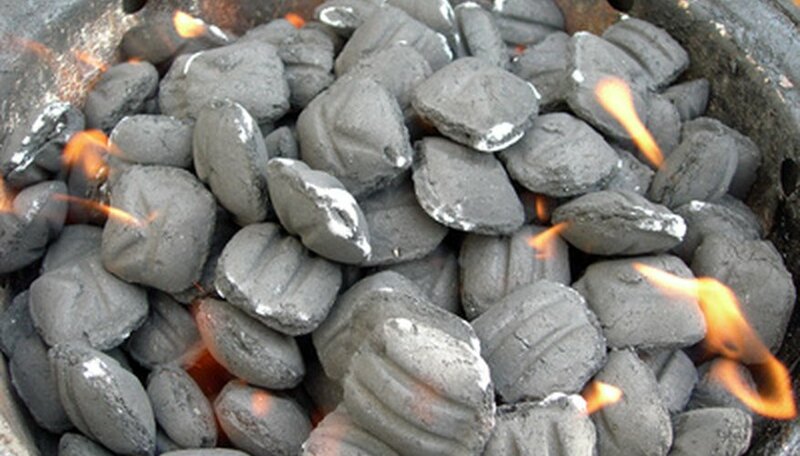 Charcoal briquettes are bound together with them. Algins are present in explosives, pesticides and fire retardants, including fire extinguishers. Csanyi, Carolyn. "What Products Are Made From Seaweed?" Sciencing, https://sciencing.com/products-made-seaweed-7222937.html. 24 April 2017.